More videos after the break. Bonus clip after the page break. 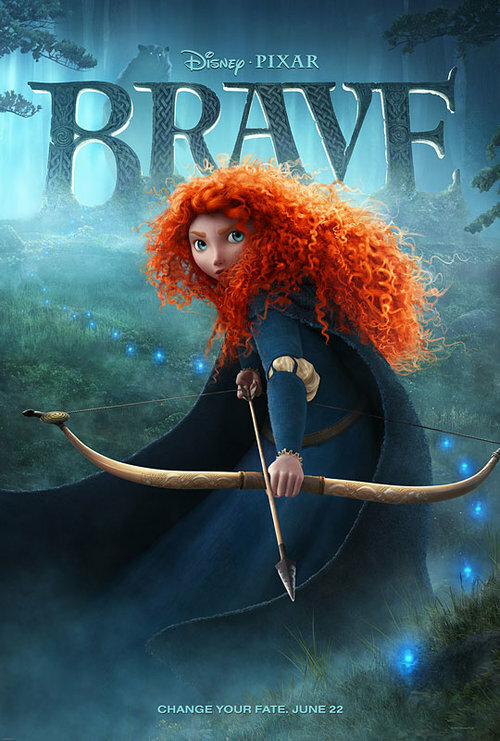 Check out the first trailer for Pixar’s latest film, Brave–in theaters June 22, 2012.